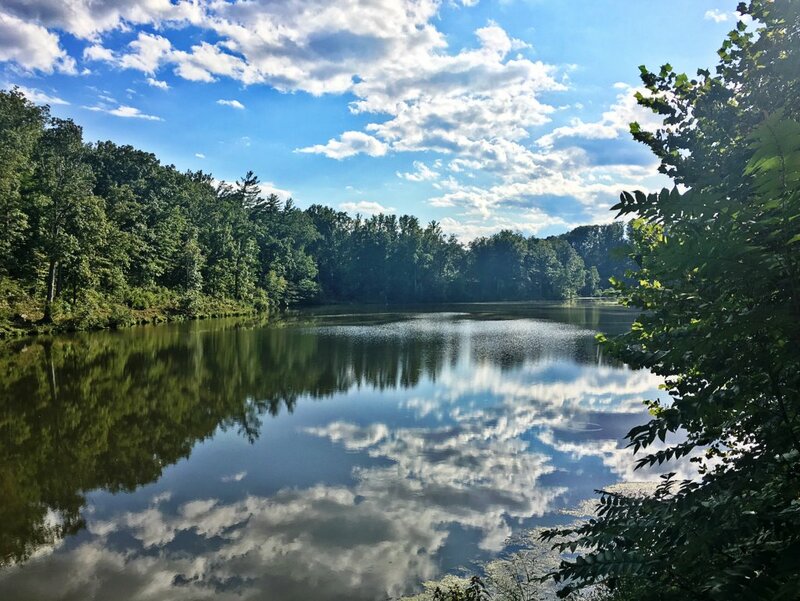 With sidewalks and bike lanes connecting many of the communities (and more to come) and an actual running store AND bike shop, there’s no doubt that outdoor life is a love of many who call Crozet home. 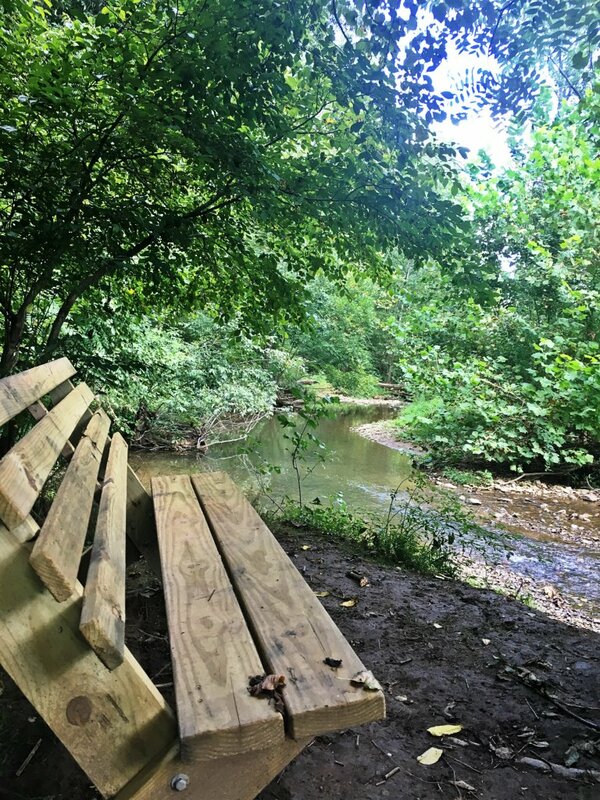 For those seeking a competitive atmosphere, there are locally sponsored 5k races as well as an annual cycling challenge (with a great “family ride” option). 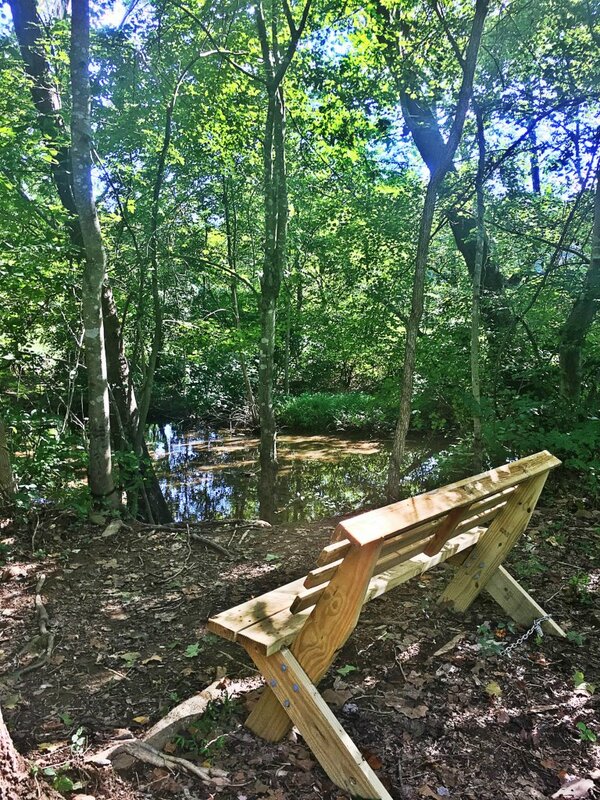 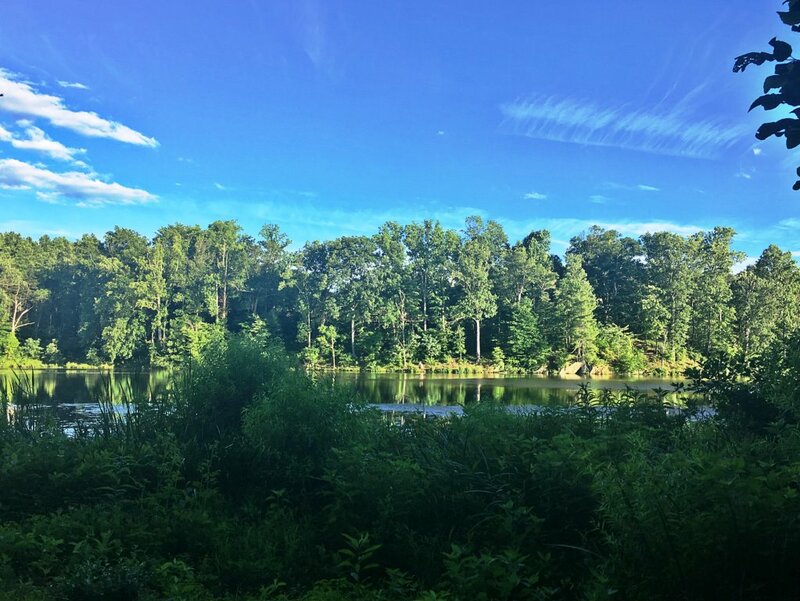 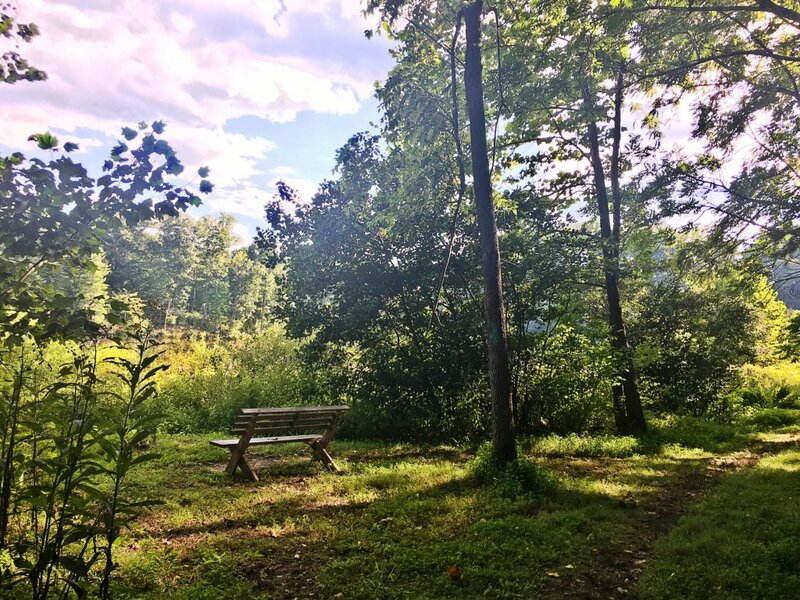 If you are just looking for a serene walk, jog, or ride you will find many options for “in town” trails at Crozet Park and Mint Springs Valley Park, but our absolute favorite place for a peaceful walk, run, or ride (and one of our favorite things about the Crozet itself) are the Crozet Trails. 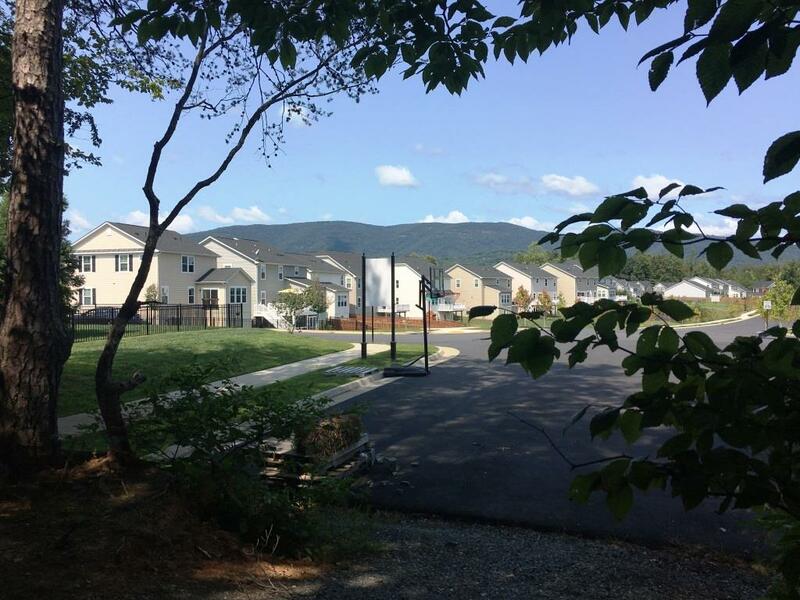 These are some of the current neighborhoods that have access to the wooded trails maintained by the Crozet trails crew.